Attention Camp Directors!! The field trip you’ve been waiting for is right here at United Skates of America. 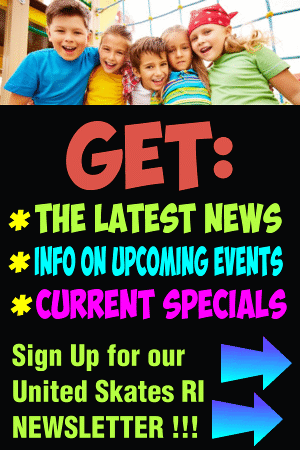 All summer long we offer a terrific program for camps, YMCAs, Park and Recreation depts. or any summer group. 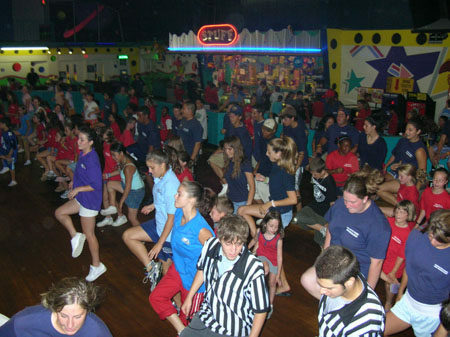 Our packages include any combination of skating, lasertag, rock climbing, and food packs from our Cosmic Café. Make us a part of your weekly summer program. And if it’s a RAINY DAY, and you need to replace an outdoor activity, give us a call, we’ll get you right in. 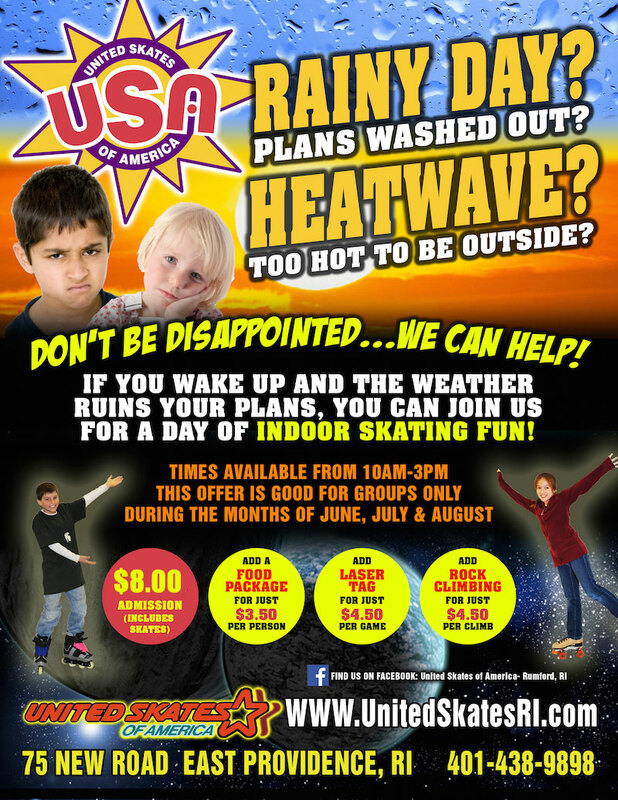 So whether it’s a SUMMER or WINTER PROGRAM, plan part of your program at NEW ENGLAND’s NUMBER ONE entertainment facility…..UNITED SKATES of AMERICA. Group Leaders, sign your groups up today! We offer great recreation programs in our 30,000 sq. ft. of fun! Bring your lunch or have our famous home made pizza and	more right here! 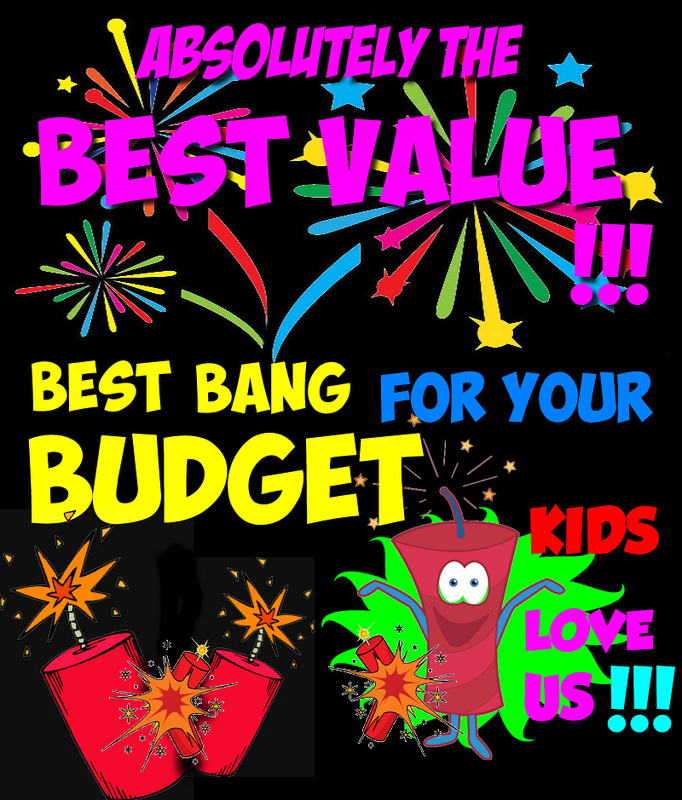 Food packages available – pizza, soda, nachos, hotdogs, etc.